Your skin is a complicated organ and each person’s skin is different. But just because your skin is complicated, doesn’t mean your skincare routine has to be. With the emergence of 11 and 13 step skincare routines on Pinterest and YouTube, it can often seem like the more products we use, the better our skin will be. This, of course, is not necessarily true. There’s something to be said for taking your routine back to basics and cutting out the fancy, expensive products. 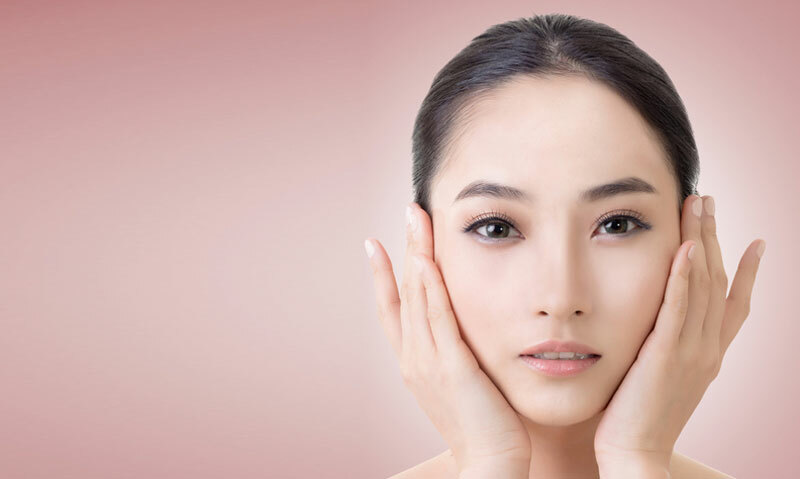 If you’re looking to eliminate the unnecessary and save some time and money in your skincare routine, here are some quick, simple steps you need to take to ensure your skin looks and feels great. Expanding on this routine is easy, too. If you want a little more, just add serums, toners or lotions that address your specific needs. With a good, solid foundation, those products will work even better. 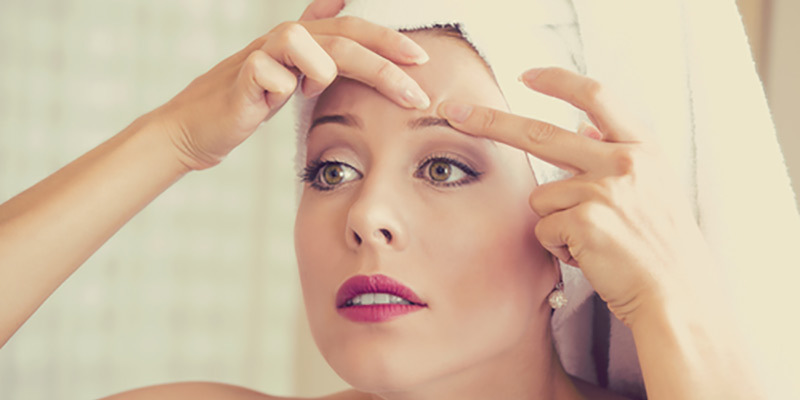 In the same article, Dr. Dennis Gross, MD, of skincare fame explained how leaving your makeup on overnight can actually contribute to dry skin as well. “Leftover makeup residue can inhibit the absorption of skincare products by creating a barrier that prevents beneficial ingredients from penetrating the skin’s surface.” Failure to remove your makeup could leave the rest of your routine less effective. 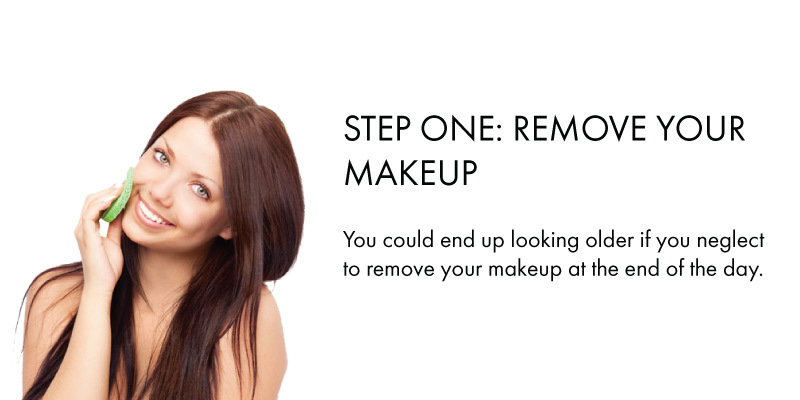 Use an oil-based makeup remover or a cleansing wipe to rid your face of every trace of makeup before you move on to cleansing. 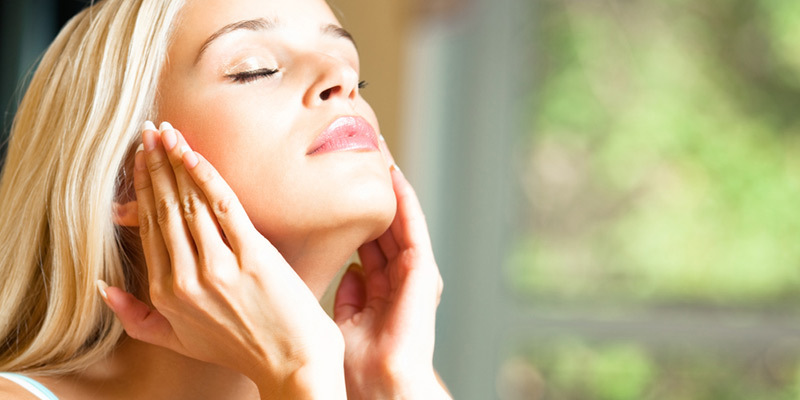 This will ensure that your skin is ready and raring to absorb the benefits of the rest of your skincare products. After your face is fresh, it’s time to make it clean. 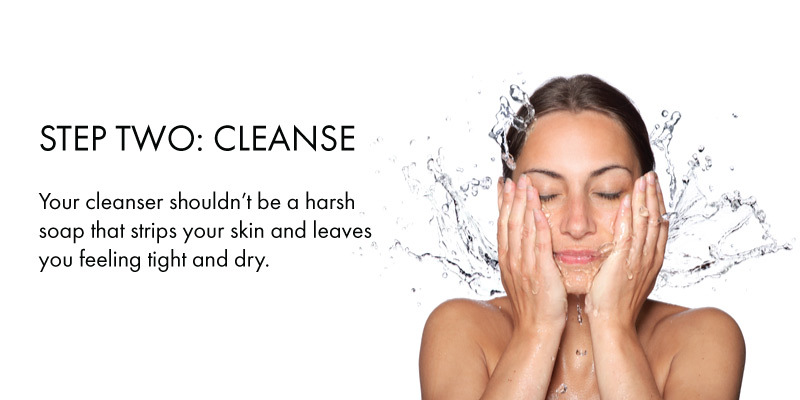 But your cleanser shouldn’t be a harsh soap that strips your skin and leaves you feeling tight and dry. A gentle cleanser with a pH that mimics skin’s natural balance is best. In a study published by Dermatology, soaps were analyzed to determine their potential detriment to skin’s delicate pH balance. 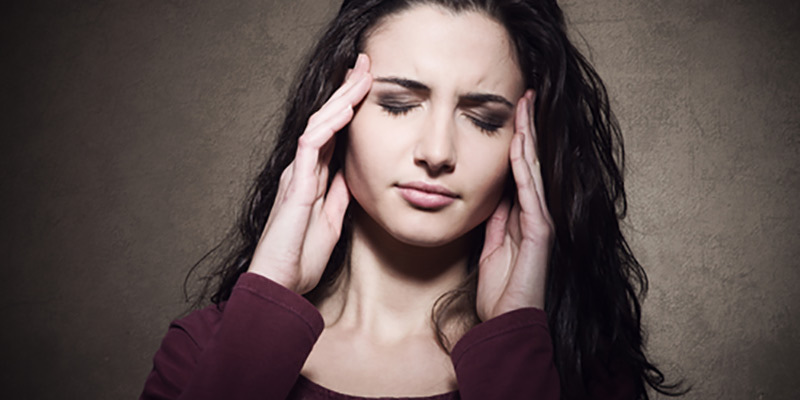 Soaps that were highly alkaline did the most damage. The shift in pH caused by alkaline soaps and cleansers could damage your skin’s protective acid mantle. To combat this while you clean your skin, stick to a cleanser that’s close to skin’s natural 5.5 pH. To do that, the easiest thing to look for is a product that contains a gently acidic ingredient, like the organic fulvic acid in Fulom’s entire skincare range. The Face & Body Cleanser is gentle enough for daily use while still being effective enough to clean your skin thoroughly. Plus, it smells like delicious citrus. Once your skin is clean and ready, it’s important to moisturize to replenish any natural oils you may have lost throughout the day, especially in the cold, dry winter months. This step can be particularly important if you’re prone to dry skin or certain skin conditions, like eczema, psoriasis or dermatitis. 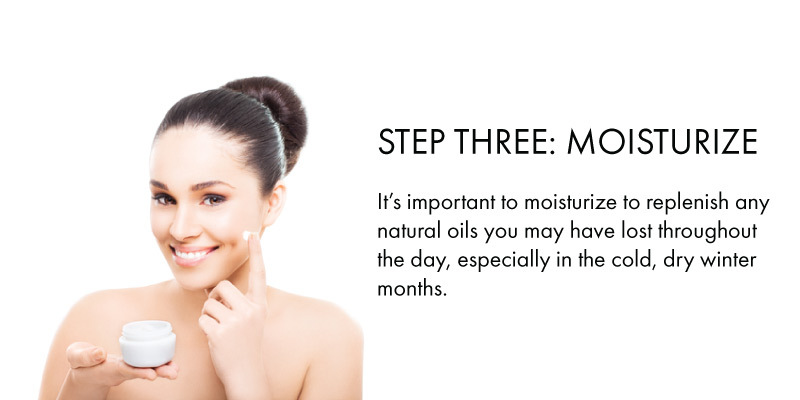 One study in Dermatologic Therapy outlined the reasons that using a moisturizer is so important. Our skin’s acid mantle serves as a protective barrier against disease and infection. When this barrier is compromised, we can lose moisture through our skin, which can lead to chronic skin disease and aging skin. Using a simple moisturizing lotion, like Fulom’s Hydrating Lotion can stop skin conditions before they start and keep your skin supple and well-protected. Apply after cleansing in upward strokes for a mini facelift and enjoy the skin saving benefits of organic fulvic acid. The AAD recommends using a broad spectrum, waterproof sunscreen with an SPF of 30 or higher every day. Use a generous coating before you go outside, even on cloudy days, and don’t forget to protect the sensitive, thin skin on your lips with an SPF balm! RELATED: Should I Press Or Rub Products Into My Skin?